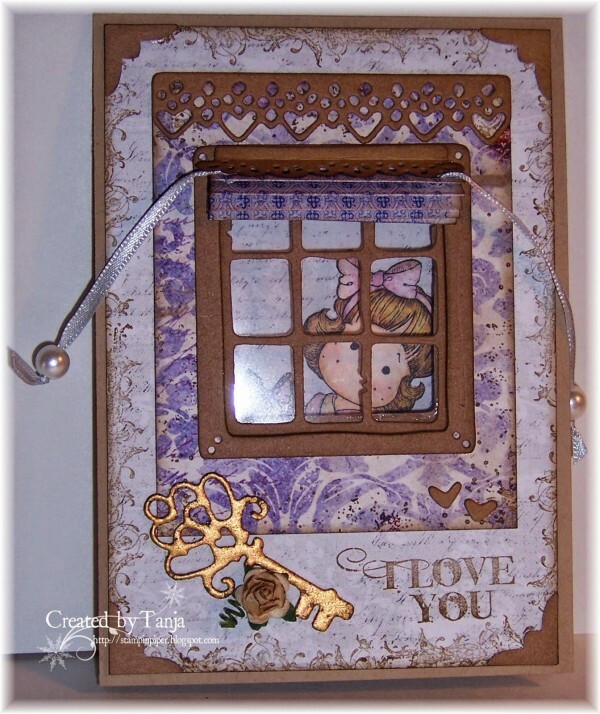 This brilliant window shaker card is sure to dazzle anyone on your Valentine list! 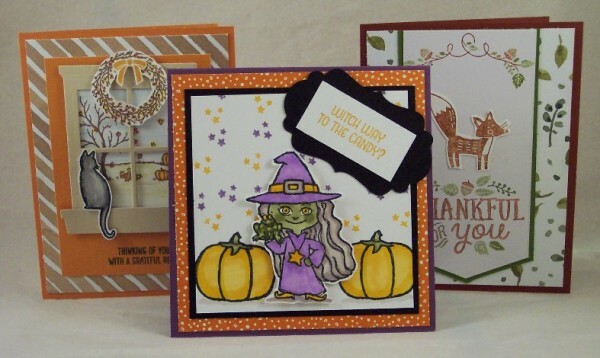 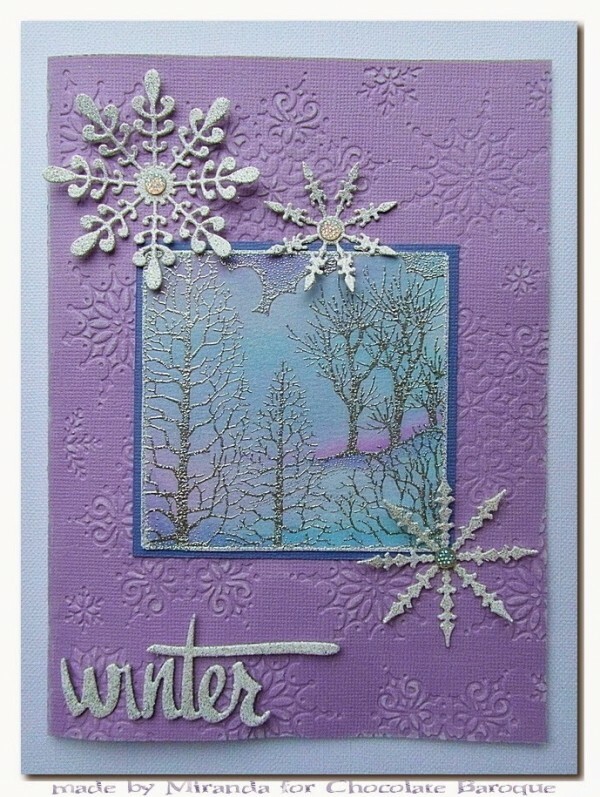 Hop on over to the Simon Says Stamp blog for more about this card including a link to a tutorial video over on Youtube. 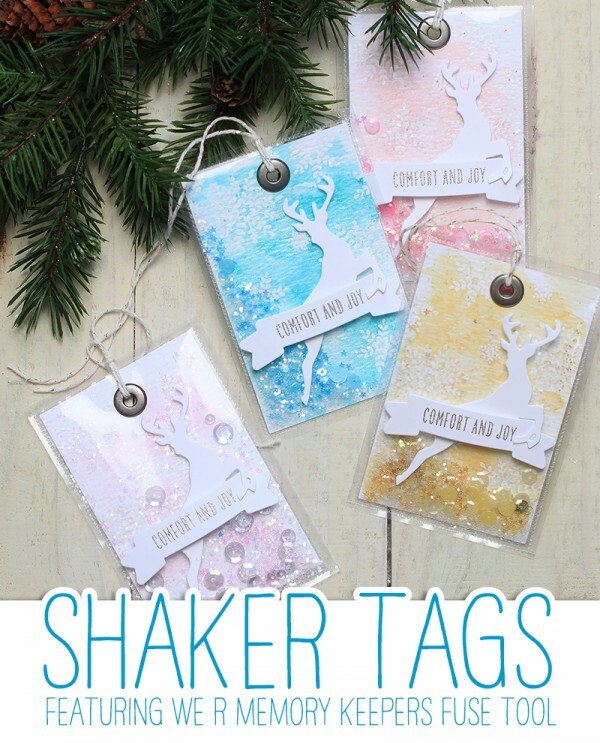 Project: Shaker Card Tags with the Fuse Tool. 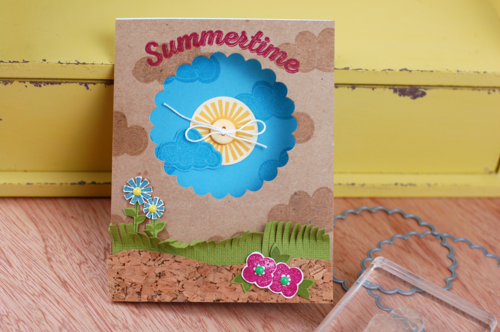 This adorable little bear is popping out to say “Hi!”. 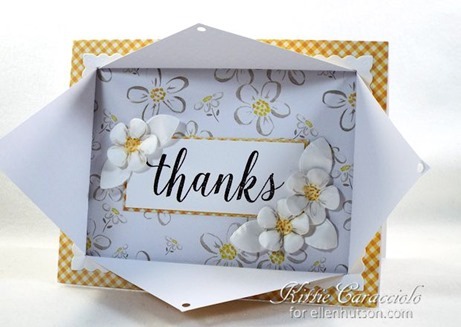 The 1001 Cartes blog has a video tutorial showing how to stamp up this fun little card with a die cut window opening, click here to watch. 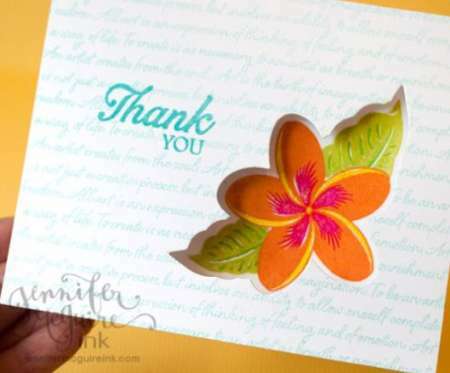 This card is really stunning! 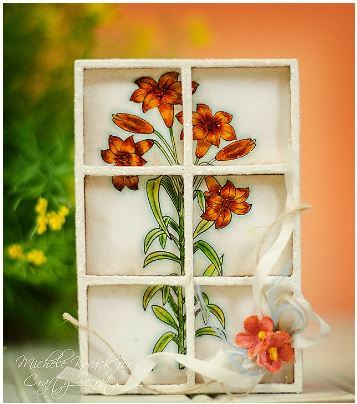 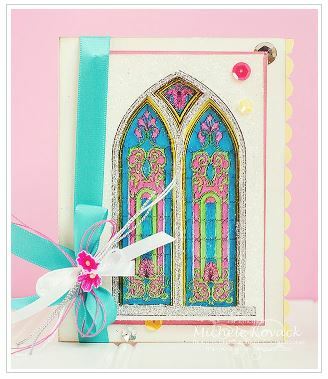 The Crafts Secrets blog has all the details for making this card, by printing a digital stamp onto acetate and coloring it you get a wonderful stained glass effect. 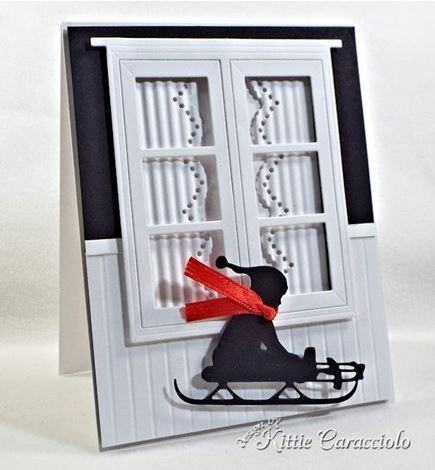 Dashing through the snow……..The Kittie Kraft blog has directions for making this beautiful sled card. 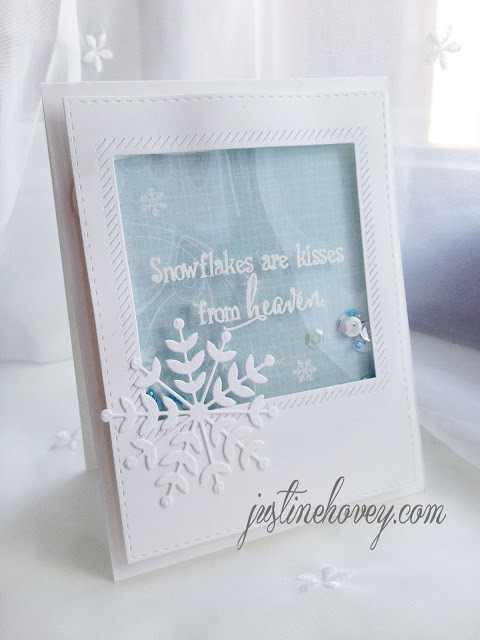 I love the little ribbon scarf blowing back!